Asian Girl Play The Guitar From The Morning Wake Up. Making It Feel Bright And Soothing Music Can Develop The Brain And Mind. Hobby Ideas Use Time To Benefit. Lizenzfreie Fotos, Bilder Und Stock Fotografie. Image 114602760. 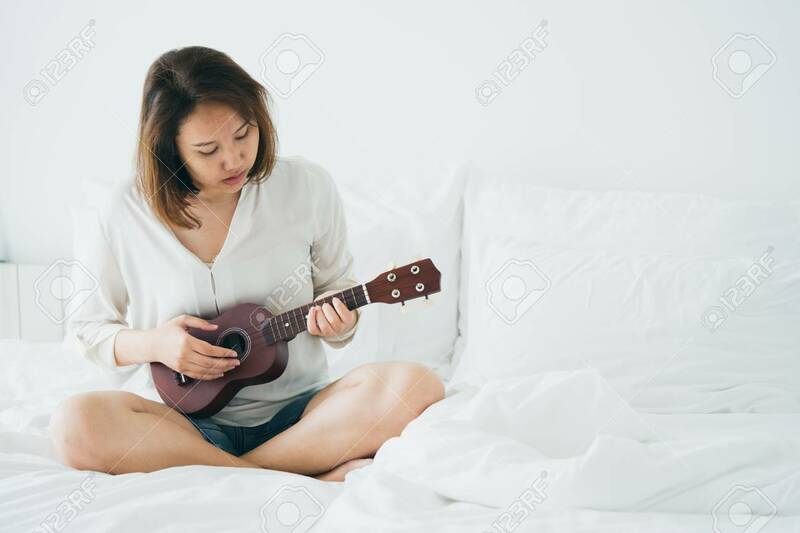 Standard-Bild - Asian girl Play the guitar from the morning wake up. Making it feel bright and soothing music can develop the brain and mind. Hobby ideas Use time to benefit. Asian girl Play the guitar from the morning wake up. Making it feel bright and soothing music can develop the brain and mind. Hobby ideas Use time to benefit.